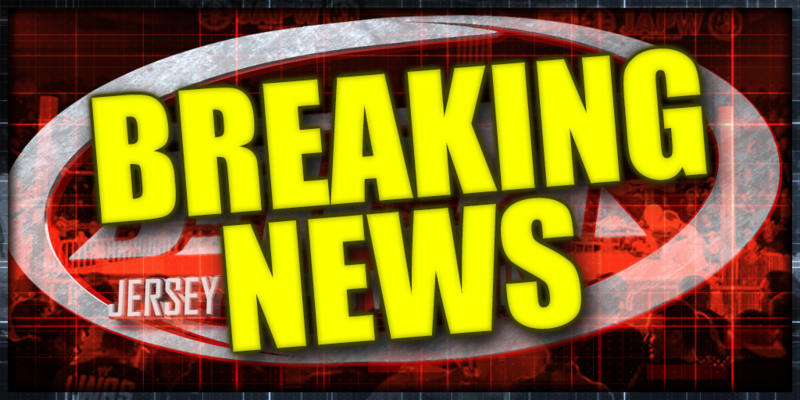 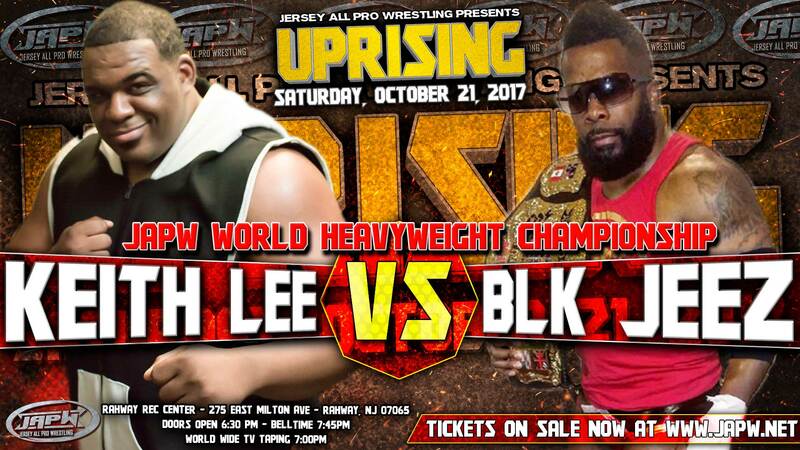 Uprising News: Keith Lee debuts, takes on Blk Jeez for title! 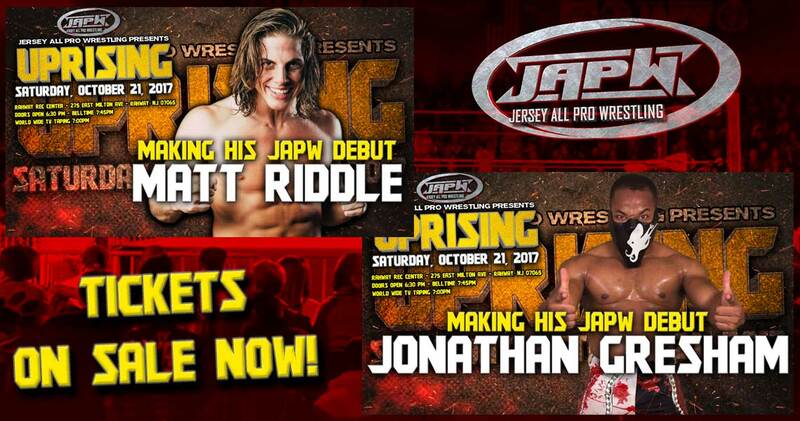 At Uprising on Saturday, October 21, 2017 in Rahway, NJ at the Rahway Rec Center, Keith Lee makes his JAPW debut challenging JAPW World Heavyweight Champion, Blk Jeez for his title! 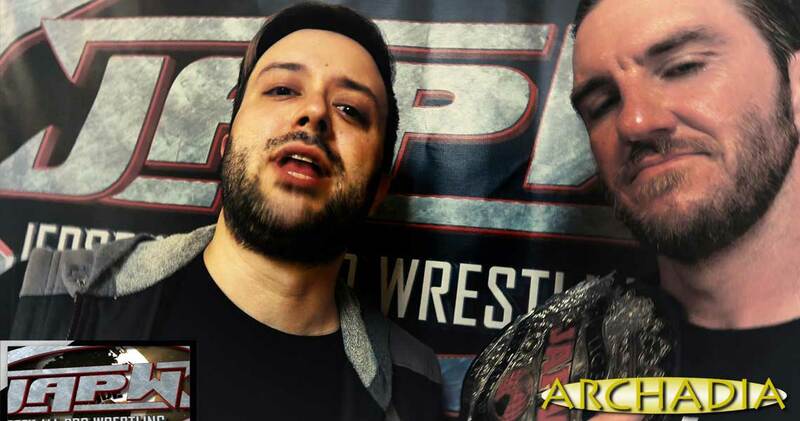 – Best of the Light Heavyweights. 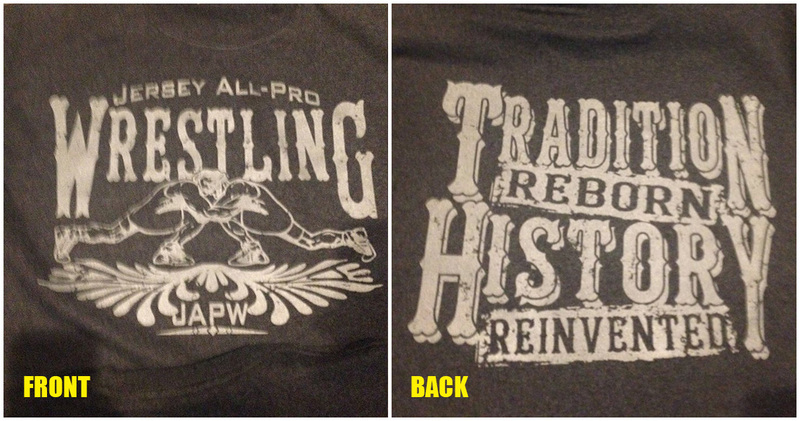 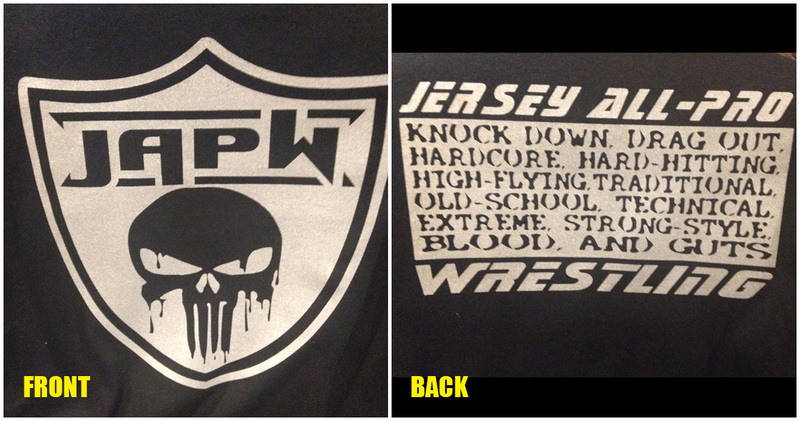 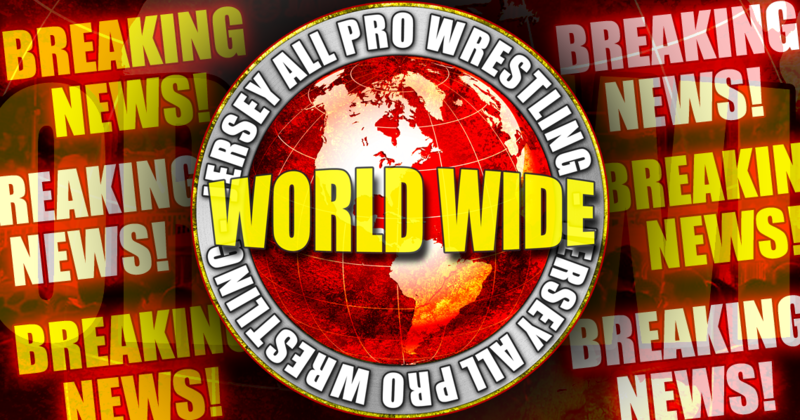 Watch JAPW World Wide TV Episode 1 Now!